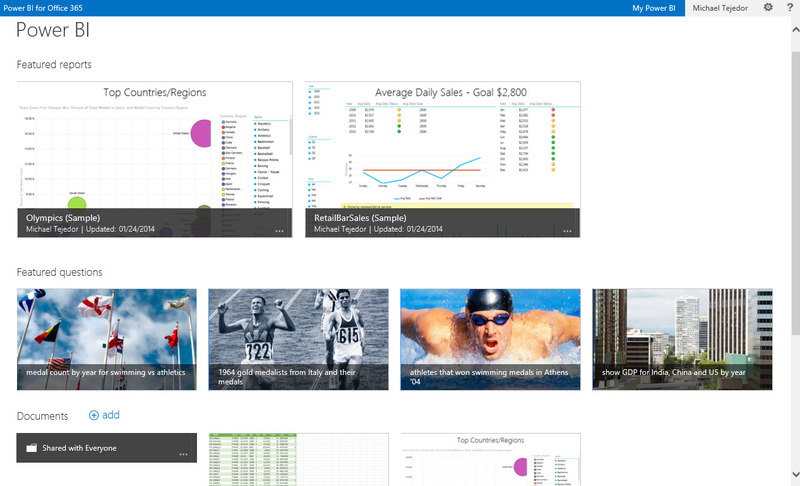 After more than half a year in limited preview, Microsoft today launched Power BI for Office 365, its Business Intelligence for Office 365 Enterprise subscribers. In combination with Excel, Power BI allows users to model and analyze their data and query large datasets with complex natural-language queries. The tool also allows users to easily visualize their data in Excel with the help of Power View and Power Map. As Eron Kelly, Microsoft’s general manager for SQL Server product marketing, told me, most business users feel so comfortable using Excel, that the company decided not to build a new dashboard for Power BI. 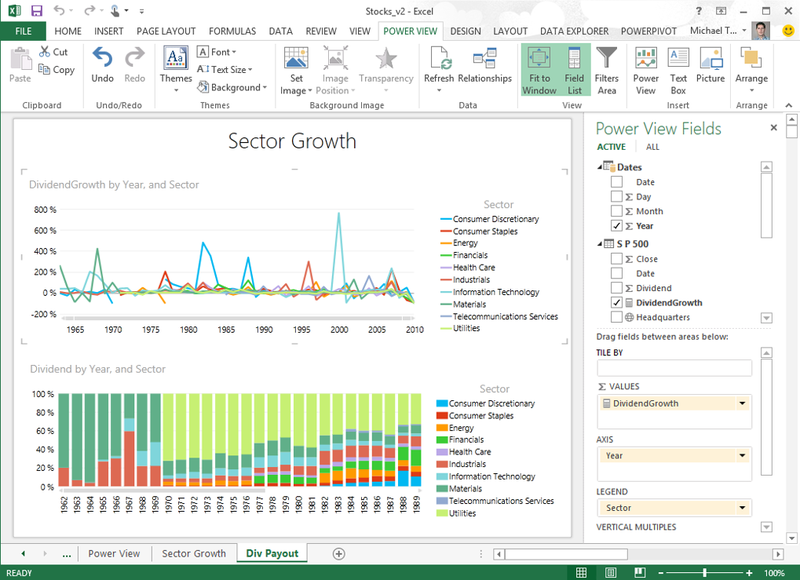 “We want to make use of the ubiquity of Excel,” he said, and Power BI will allow far more users access to critical business intelligence tools than ever before. Instead of having to go to IT and ask for data, wait for it, and then probably ask IT to slice the data in a different way again, tools like Power BI allow for self-service business intelligence. The barrier to entry is relatively low, and as the volume of available data increases and companies look to make their processes more data-driven, Microsoft hopes that Power BI will become the go-to choice for enterprises. Despite the self-service model, though, IT still remains in control of what data is shared. Microsoft allows IT admins to set up data sources for their users, but what makes the tool especially powerful is that this data can be mixed with publicly available data, too. That can come from Microsoft’s Azure Marketplace, but for advanced users, the tool will also allow you to query any REST API or service that uses OData, too. The stand-out feature of Power BI, however, is its Q&A tool. This allows you to ask a question about your data in natural language. Say you are looking at public data about New York you’ve pulled in from the city’s open APIs. With Power BI, you can now ask for “noise complaints on Superbowl Sunday compared to an average day” and the tool will happily give you the answer. The technology behind this feature is based on a combination of work done by Microsoft Research and the Bing team. As a part of Office 365, Power BI is only available through a subscription and only available as an add-on to Office 365 Enterprise customers.